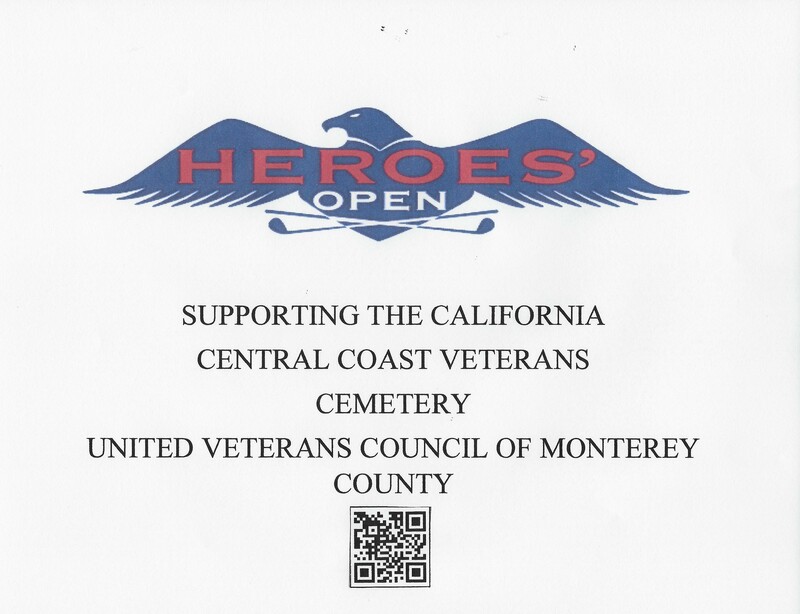 The Heroes Open is a fundraising golf tournament in support of the California Central Coast Veterans Cemetery. 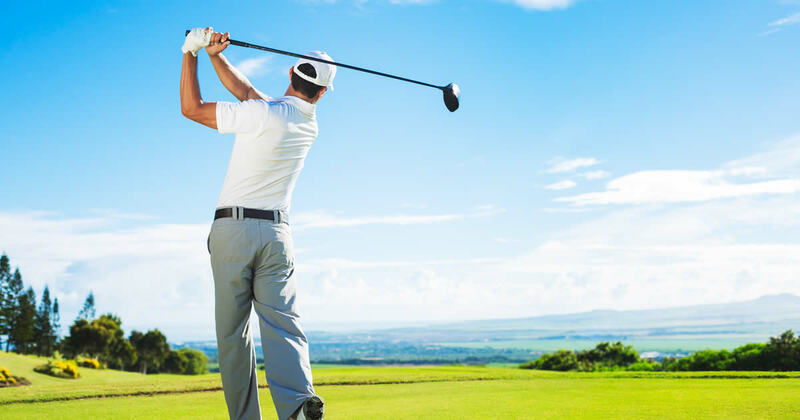 Funds go to support continued construction and operations of the cemetery through the California Central Coast Cemetery Foundation. 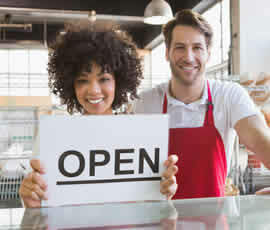 The event is conducted by the United Veterans Council of Monterey County which is a not for profit organization registered with the IRS providing tax deduction for donors.